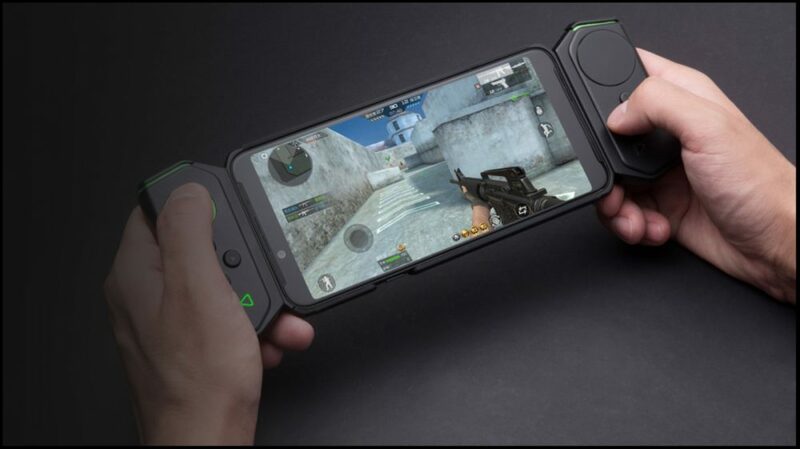 Xiaomi launched the gaming-centric Black Shark brand last year in a bid to capture the ever-growing market of smartphone gaming. For the delight of Indian consumers, the company has started its operations in the country and will soon launch its first device. 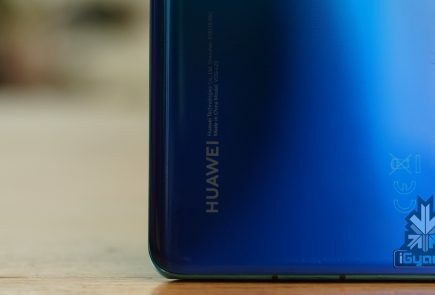 All this while, it was also set to reveal the next flagship smartphone that would succeed last year’s Black Shark and Black Shark Helo. 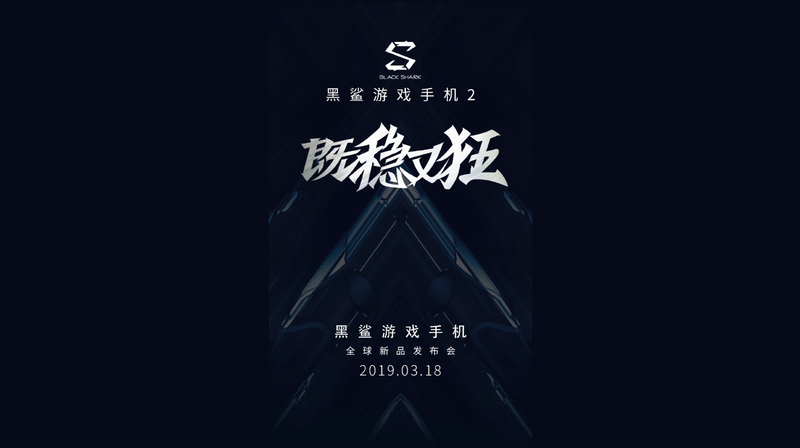 Xiaomi has confirmed that the Black Shark 2 will be launched on March 18 in an event in Beijing, China. 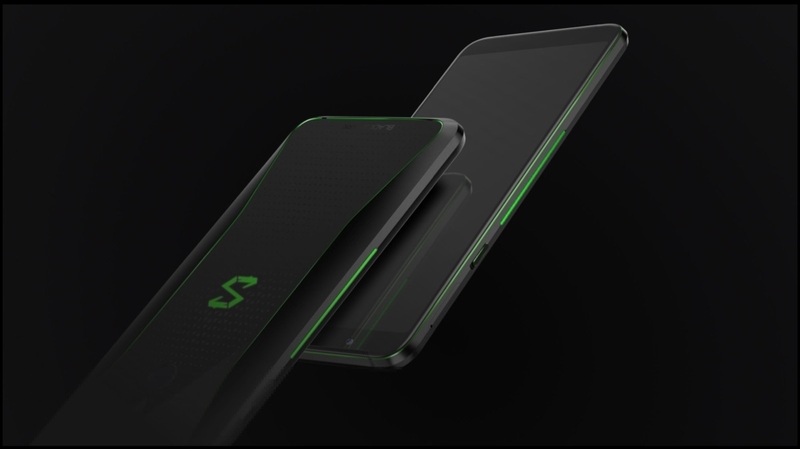 The Black Shark 2 was referenced as Black Shark Skywalker in a leaked Antutu listing. The listing also confirmed the key specifications of the device. It will feature a similar design to its predecessor, meaning a dark grey coloured panel with green lines running vertically along the back and the Black Shark logo in the middle. The smartphone is expected to have a 6.3-inch AMOLED display with a resolution of 2340 x 1080 px. 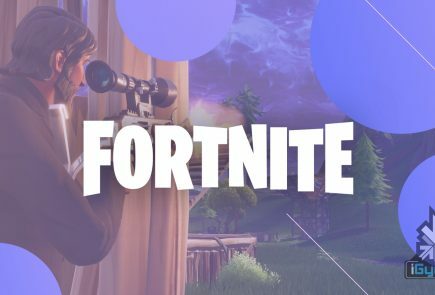 The leaked Antutu listing revealed a whopping score of 359,973 points. This score places it in the second place, below the company’s own flagship Mi 9 which has a score of 371,849 points. The Black Shark 2 is expected to be powered by a 4000mAh battery like its predecessor and is confirmed by the company to support 27W fast charging. 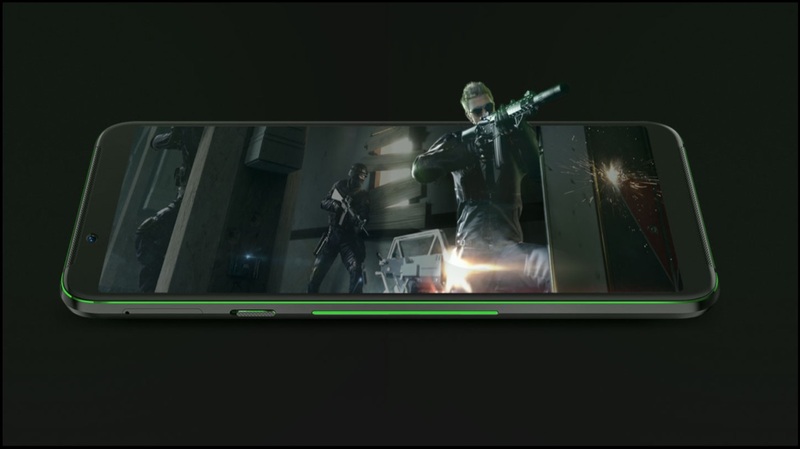 It will also be bundled with accessories for gaming which will launch alongside the smartphone. The Xiaomi Black Shark 2 will launch on March 18 and is expected to go on sale soon after in markets like Europe and China. 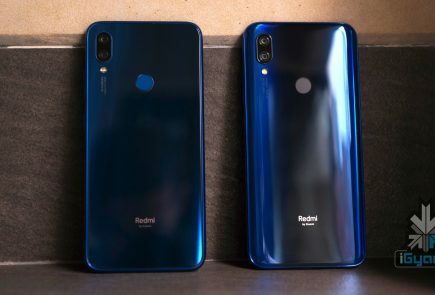 As the company has now started operations in India, the device may be launched in the country a few months after its China launch. 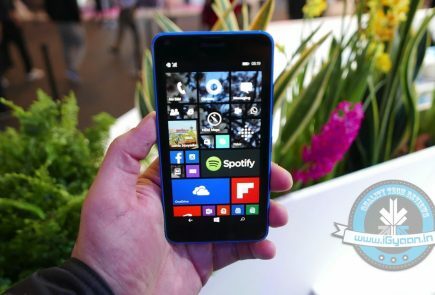 Unfortunately, the price of the device isn’t known yet, but it is expected to be priced around Rs 40,000 in India.